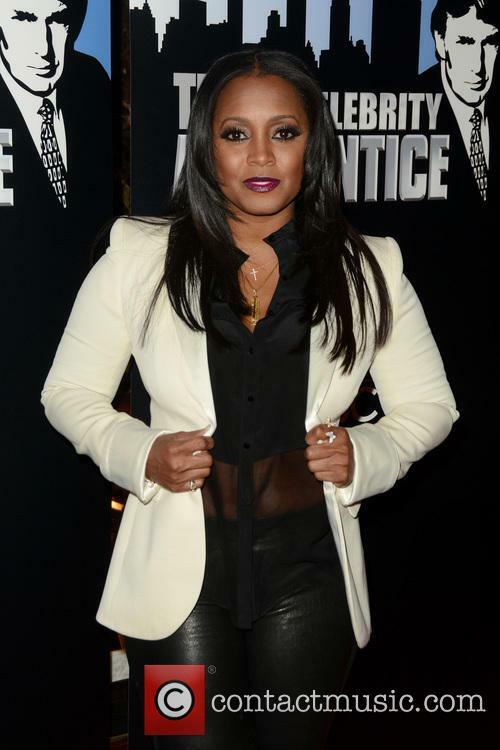 Keshia Knight Pulliam's estranged husband has accused the actress of attention seeking after submitting court papers proving he is up to date on support payments. Ed Hartwell filed for divorce from the former The Cosby Show star in Fulton County, Georgia in July (16), just days after Keshia announced she is expecting a baby girl in January (17). The estranged couple has been locked in a bitter court battle ever since, with Keshia recently asking a judge to lock her ex up after reportedly missing a deadline to submit to a DNA test to prove the paternity of the unborn child. She also accused the former American football player of missing mandatory support payments, but now Hartwell has filed financial documents in court to prove he is up to date. According to TMZ.com, he also claims Keshia made up the deadline for the paternity test, insisting she has been making a fuss just to garner media attention. The pregnant actress, 37, has yet to respond to the claims. The pair became engaged on New Year's Eve last year (31Dec15) and quietly wed days later.